Whether you walk dogs at your shelter, stuff envelopes for an educational mailing, clean cages or assist with a fundraising event, you can make a difference in the lives of animals. VolunteerMatch helps good people and good causes connect. Its online service, www.volunteermatch.org, makes it easy to find a way to make a difference by location, expertise, or availability. The online network features thousands of volunteer listings. And each day, new listings are added. There’s something for everyone.Just enter your zip code and interest area, and VolunteerMatch will provide you with a list of opportunities in your community. See something that interests you? Click on it to read more. Another click contacts the organization. It's that simple. Volunteer work is not just an item on a resume or college application – it’s an essential part of a functioning society. 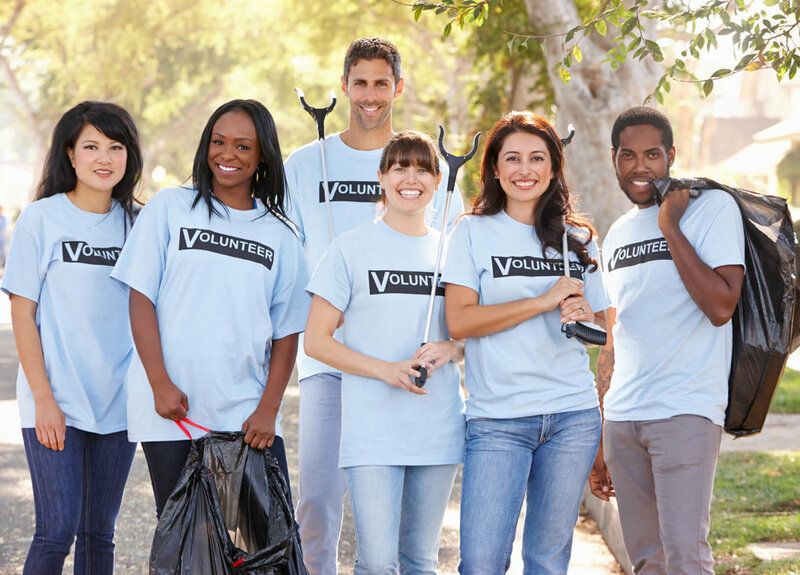 The benefits of volunteer work reach far and wide with a ripple effect that begins with the individual and nonprofit organization and extends beyond the larger community, benefiting everyone in its wake. In this guide, you’ll learn more about the importance of volunteer work, how to find volunteer opportunities, and how to transition from volunteering to a career in a nonprofit. 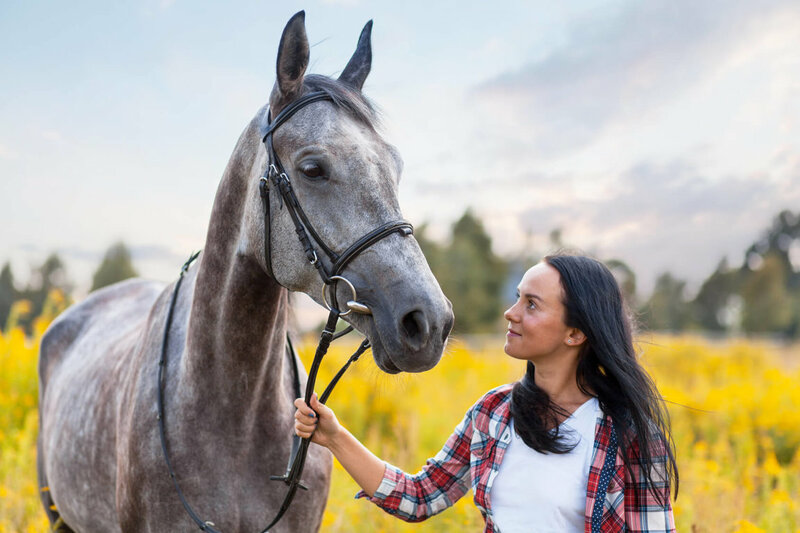 You can enter your zip code and find a list of animal shelters, animal control agencies, and other animal care organizations in your community. In addition, these sites feature animals available for adoption, low-cost spay/neuter services, and volunteer opportunities. You may also want to look in your phone book or search online. 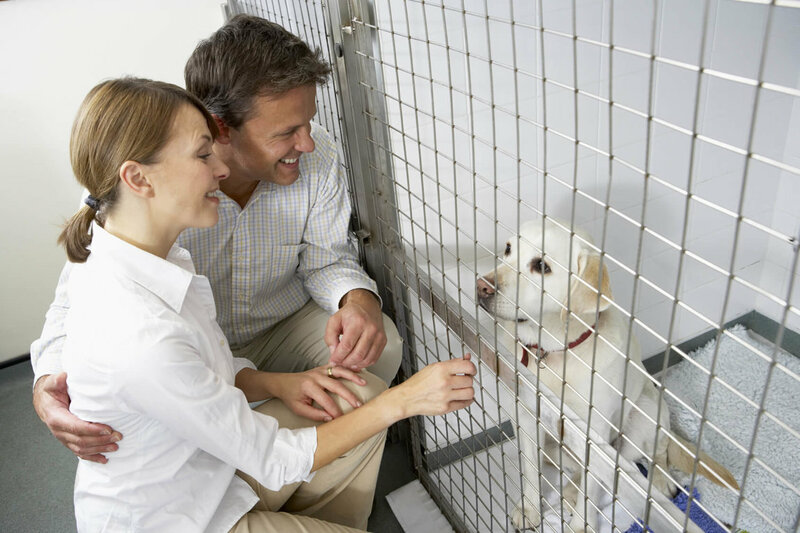 Animal shelters are called by a variety of names, so search for "animal shelter," "humane society," or "animal control." Public animal care and control agencies are often listed under the city or county health department or police department in phone books. 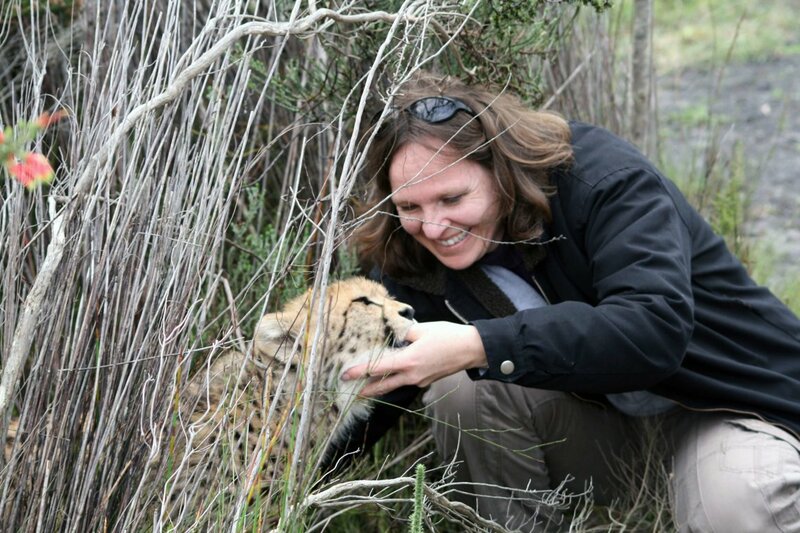 Volunteering to participate in wildlife conservation is a great way to get involved in scientific research, promote environmental education, and gain experience working with animals. Today, there are many volunteer opportunities available, both locally and internationally. These opportunities range from volunteering at your nearby forest preserve to traveling to a distant country to participate in a long-term research project. To find volunteer work, research the various animal protection organizations and decide which would best suit your philosophical position, talents and capabilities. The WAN Directory is a good starting point for research (particularly if you follow links to the websites of different organizations). You can search the WAN Directory geographically or by activity at www.worldanimal.net. Volunteer to do the dirty work at an animal sanctuary. Usually, by policy, there will not be interaction with the animals, especially if the animals involved are wildlife. But there are always areas to be mucked, mowed, cleaned, repaired, landscaped, constructed, painted and inspected; food to be prepared; items to be washed; files to be organized; data to be entered; mail to be opened, email to be answered and more. Depending on your skills, you can also offer to do a youtube video, write and submit articles for publicity, do plumbing, or complete some electrical wiring. In other words, whatever your skills, a sanctuary can probably use them. Find a sanctuary through Global Federation of Animal Sanctuaries and American Sanctuary Association. Write to producers and networks of television programs in which animals are abused or ridiculed. Write to thank producers and publishers for animal-friendly messages in print and on television. Write letters to companies that conduct animal experiments. Write letters to companies that use real wild and exotic animals in their commercials. Write letters to the editor on earth and animal issues. Write a letter to the editor of a newspaper that allows ads for fur, circuses or rodeos. Write and call legislators to ask them to support animal-friendly legislation and thank them for past support. Call the sponsors of upcoming entertainment events that use animals and ask them not to sponsor animal entertainment. Encourage radio and television talk shows to discuss animal issues. Record a pro animal/environment message on your voice mail. Include a flyer or fact sheet with every bill you pay. Ask your child’s teacher to stop keeping animals in the classroom. Ask your child's school to stop requiring students to dissect animals. Offer to walk a tethered neighbor dog and provide the dog with food, fresh water and toys. Turn your backyard into a wildlife sanctuary. Deal with wildlife problems humanely. I.D. your companion animals and encourage others to do the same. Prepare disaster kits for your companion animals. Post flyers and fact sheets on work bulletin boards. Donate to organizations that legitimately help animals and the environment. Expose greenwash organizations to coworkers so they can make more informed decisions regarding their donations. Encourage coworkers to donate to organizations that do not test on animals. Make cruelty-free and environmentally responsible investments. Buy cruelty-free and green supplies for your office. Use a coffee mug with a pro animal or pro earth message at work. Take vegan dishes to office parties. Encourage your workplace to implement dog-friendly policies. Hold a volunteer work party to write letters, help out at an animal shelter, or make banners or signs for a demonstration. Donate pro earth and animal books to your local library. Setup a library display with a poster, flyers and appropriate books. Donate pro earth and animal DVDs to your local video rental store. Wear clothes and buttons with earth and animal statements. Post and distribute WAF flyers and fact sheets around your town. Setup an information table in a busy area of town to distribute flyers and fact sheets. Offer to show videos and host seminars. Take vegan meals to community functions and share the recipes. Show your hairdresser products that aren’t tested on animals. Encourage local pet stores to stop selling animals and to work with local animal groups to offer adoptions instead. Organize a low cost spay and neuter event in your community. Work to get local universities and schools to stop requiring dissection and to add vegan options to their menu. Help feral cats in your neighborhood with Trap-Neuter-Return. Ask for vegan options at local restaurants and grocery stores. Suggest an earth or animal themed book for your next book club meeting. Work to engage your place of worship with animal and environmental issues. Determine which elected officials represent you at local, state and federal levels. Encourage local officials to find long-lasting, nonlethal solutions to conflicts with wildlife. Attend town meetings to urge officials to support animal and environmental issues. Work for the passage of local ordinances in your community. Engage kids and teens with humane education activities and lesson plans. Learn what animal and environmental legislation is now pending in Congress, and contact your federal and state legislators. Organize a demonstration to help the earth and animals - holding posters and passing out flyers. Promote earth and animal issues on cable-access television. Speak at your club or church about earth and animal issues. Host an earth and animal dinner party. Teach a college or community education course on earth and animal issues. Speak, or sponsor a speaker, at local schools, universities and civic clubs. Find a local wildlife rescuer to help stop cruel trapping and killing of animals in your community. Find free advertising space in your town for earth and animal issues. Organize a litter cleanup in your town. Follow World Animal Foundation on Facebook. Help spread the word about animal issues by sharing our posts, links and photos. Include a link to WorldAnimalFoundation.org in your e-mail signature. Add a link to WorldAnimalFoundation.org to your website, blog or social networking page. Sign online earth and animal petitions. Place earth and animal banners on your blog or website. Host a fundraising party at home to raise donations for WAF. Host a fundraising event in your community to raise donations for WAF. Make a personal annual or monthly donation to WAF. Donate a percentage of your online sales to WAF. Donate a percentage of your business profits to WAF. Make a memorial gift in honor of a friend or companion animal. Include WAF as a beneficiary in your will. Adopt an animal from a local animal shelter or rescue group. Purchase eco-friendly and cruelty-free cosmetics, clothing and household products. Wear pro earth and pro animal t-shirts. Display a bumper sticker on your car. Display earth and animal stickers and magnets on yourself and your stuff.